PRD nationwide — PRDnationwide Burleigh Heads — Blogs — What will the new rental law reforms mean for property investors? In September the Queensland government flagged it was planning major reforms to residential tenancy laws aimed at stabilising the rental market and modernising regulations that haven’t been touched since the 1970s. 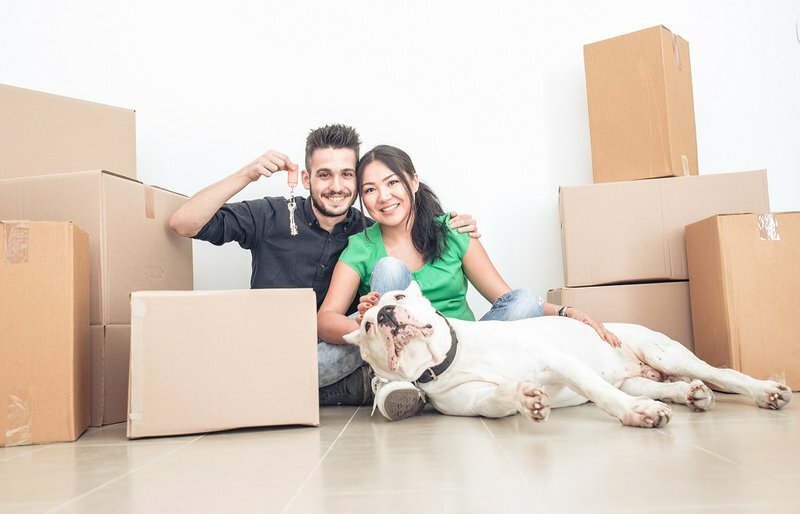 The move is being seen as a response to the issue of housing affordability and a changing social landscape that is seeing more and more people renting for the long term. And you can’t fault the intent – a more stable rental market gives both tenants and landlords security and avoids the expense and inconvenience that comes every time a tenant moves on. It’s the execution that poses the challenge. So what will the proposed new laws mean for landlords and investment property owners on the Gold Coast? We can’t be entirely sure what the new regulations will include just yet - the government is currently still conducting state-wide consultation with tenants, property owners and property managers - however we can take a well-educated guess. In a statement issued in September, Minister for Housing and Public Works, Mick de Brenni said “Many tenants have raised with me that it is difficult to hang your kid’s school photos or paintings on the wall in rental properties.” So it could be that tenants will be given the right to hang pictures under the new laws. Many landlords already allow pictures to be hung as long as any resultant wall damage is repaired by the tenant. We’ll wait to see what any new legislation might entail. “How can we make it easier for landlords and tenants to agree on having a pet?” was another question posed by de Brenni. The Minister also pointed to the fact that Australia has one of the highest rates of pet ownership in the world – 62 per cent – however currently only 10 per cent of rental properties include pets. What kind of enticement is the government planning to encourage landlords to accept pets? And how this would work with Body Corps who currently don’t allow pets will be interesting to see. It’s also worth noting that the online survey doesn’t ask any questions about pet ownership so this one might be a foregone conclusion. This one’s a two-way street. It looks like the government is keen to clamp down on tenants who damage their rental properties, but also ensure that landlords meet certain minimum requirements concerning the condition of their rental properties. Expect tightening of the laws for both parties. Speaking to the Courier Mail, Mr de Brenni hinted that the government would consider giving landlords the right to inspect their rental properties more often: “Property owners have raised with me that they want to see regular inspections to properties and for repairs to be addressed more quickly to ensure their investments are protected.” There wouldn’t be many landlords who wouldn’t welcome this change. The online survey asks several questions around cost-of-living and environmentally responsible improvements to homes such as dual-flushing toilets, insulation and solar panels. It looks like the government is considering incentives to encourage landlords to install these kinds of improvements. Public consultation on the new rental laws closes 30 November. If you’d like to have your say on Queensland’s rental reforms the online survey can be found on the Open Doors to Renting Reform website until the end of the month. For more information on what the new regulations could mean for you, and the things you could be doing to get ready, contact one of the friendly rental team at PRDnationwide Burleigh Heads on 07 5535 4499 or drop a line to burleigh@prd.com.au.